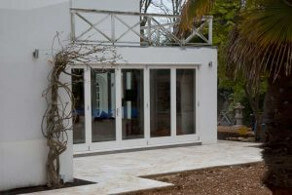 An orangery is a fantastic addition to any home. If you’re a gardener, then an orangery gives you somewhere to exercise your green fingers all year round. If you’re not, then you can simply use your orangery as a place to relax and enjoy the sun while being protected from the wind and maybe even the odd shower. 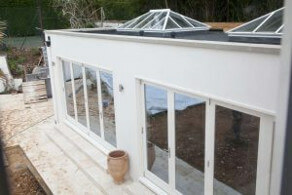 At Parsons Joinery in Sussex we have the skills and expertise to create a truly stunning orangery for your home. 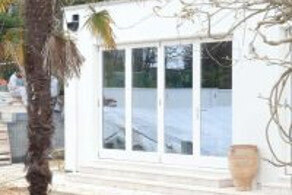 Orangeries are so called because they were originally designed as a place to grow orange trees in the 1600s. The English climate was not the best for the cultivation of what was then seen as an exotic fruit, so well-to-do families would build orangeries so they could enjoy oranges and other fruit. 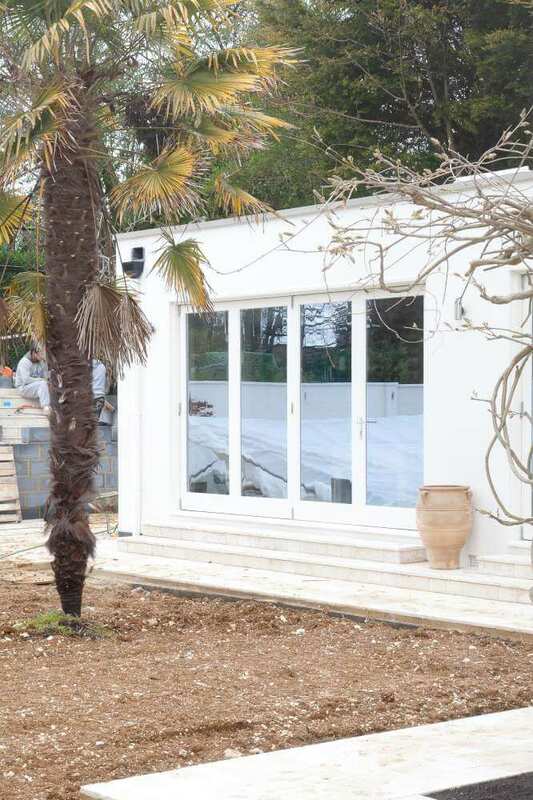 When it became cheaper to import oranges than grow them, orangeries instead become places where exotic plants could be grown or simply stored during the colder months of the year. Eventually people discovered that spending time in an orangery was perfectly pleasant – you could enjoy the sunshine and the heat without being chilled by the breeze or annoyed by insects. Original orangeries were quite simple affairs – high walls topped by a glazed roof or roof lantern. 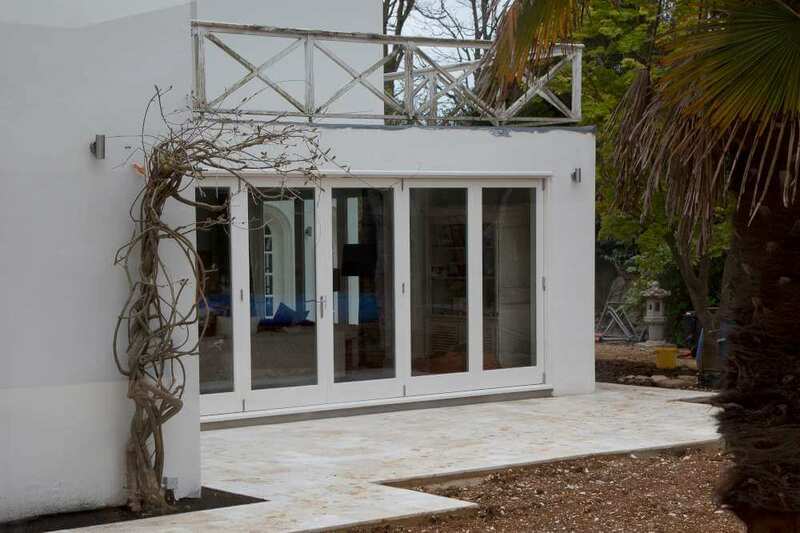 As people’s tastes became more sophisticated and demanding, so did orangery design. 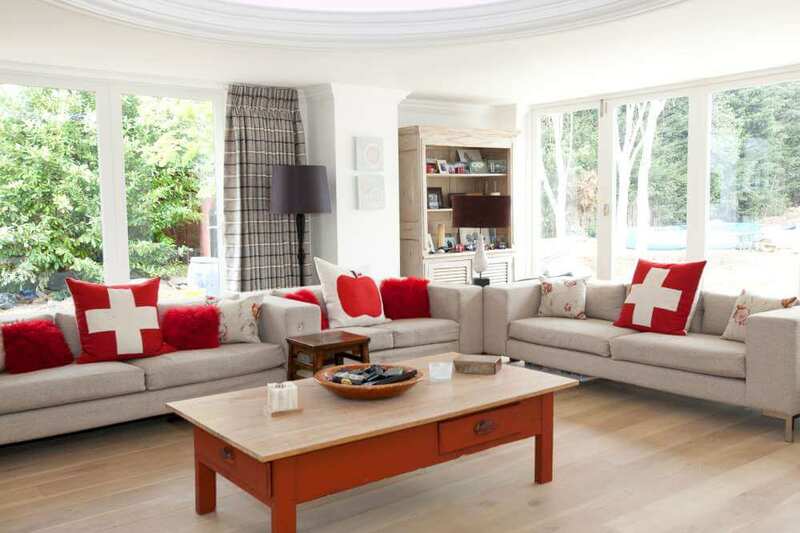 An orangery came to be thought of as a key architectural feature for any high-class home. The contemporary orangery may be a lot less grand, but a well-constructed orangery is still a wonderful addition to any home. 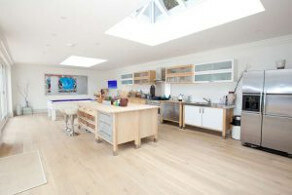 The glazed roof lantern lets sunlight flood the room, illuminating it brightly with natural sunlight. 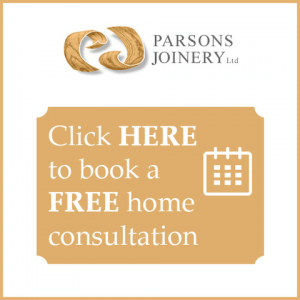 Modern glazing technology and the advanced construction techniques employed by us here at Parsons Joinery will make your orangery a room you can enjoy all year round, and will add key living space to your home. You can use your orangery as an alternative dining room or just a place where you can relax.